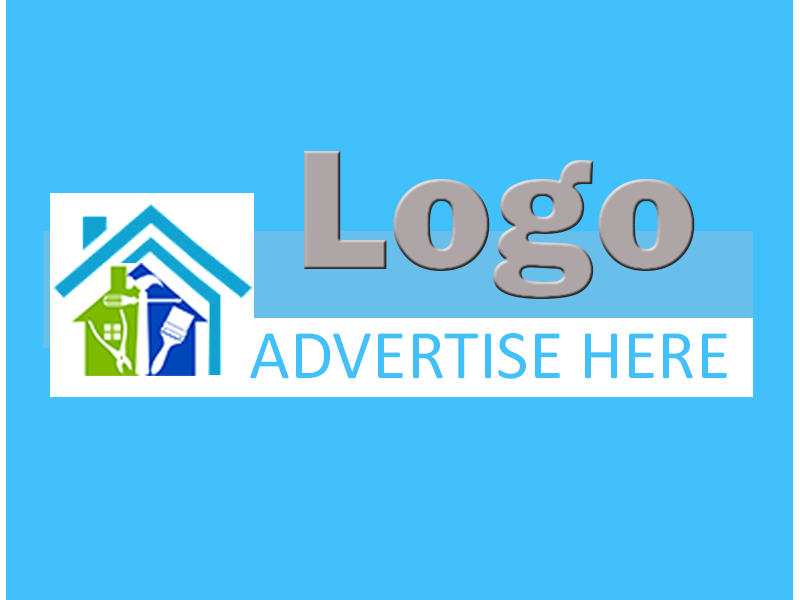 If you’re looking for flowers, soil or anything garden related in the Barrie area, use ImRenovating.com to find top rated garden centres. Our listed garden experts offer a wide selection of trees, plants, shrubs, bushes, ornamental grasses, perennial and annual flowers, orchids, lilies as well as native and tropical varieties. 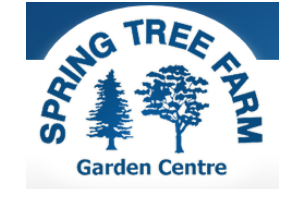 Our Barrie area garden centres strive to provide you with top quality plants, gardening products and of course the best possible service. They hand pick plants from highly qualified professionals and concentrate on allowing you to achieve the best results for your home garden. Whether you’re looking for a small indoor potted plant, or the seeds and soil for an entire garden, the garden centres found on ImRenovating.com will have exactly what you’re looking for. One of the most beautiful parts of owning a home is creating a beautiful garden oasis for you and your family. When spring and summer are on their way it’s time start planning your garden. If you want to start a fruit or vegetable garden, our Barrie area Garden Centres offer a wide range of seeds, soil and fertilizer options to help your produce grow to the best of its ability. If you’re more interested in flowers, you can find a large selection of seeds, bulbs, tropical plants and vines offered in our top listed garden centres as well. Discover a world of culinary delight by growing your own vegetables and herbs yourself! Our listed Barrie area garden centres offer a broad selection of seeds so you can start planning your home vegetable garden immediately. If you don’t have much of a green thumb, don’t worry, our garden experts can give you the advice and materials required to get your garden off the ground. Once your beautiful vegetables have taken root, make sure to keep your garden maintained by purchasing the proper weed killers and pest control devices. If growing vegetables isn’t what you want to use your garden for, perhaps creating a lush and vibrant flower garden is. Spring means the arrival of summer flowering bulbs like Dahlias and Lilies. These should be planted from mid April to the end of May so you can enjoy months of brilliant color in your garden while also providing a source of fresh cut flowers for you or your family. If your existing garden isn’t as beautiful as it once was, often the best way to a successful garden is to create good soil. Our listed flower and garden professionals carry a full range of organic-certified and organic based fertilizers to help your plants get the nutrition they require. Some people may not have the advantage of having a yard or garden space, but still want to enjoy the beauty that flowers provide. Even in a small apartment, having flowers or herbs is a real possibility. 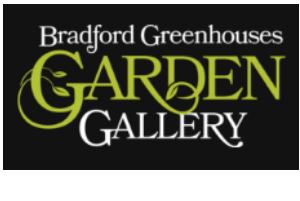 Our top rated garden centers and nurseries will provide you with knowledgeable customer service and a large variety of unique products which can satisfy the do-it-yourself beginner and the advanced gardener alike. For small ledges or bookshelves, potted flowers or cactus's can create a small green oasis for an otherwise cluttered environment. Our plant and flower specialists even carry a wide variety of pots to beautify your patio, balcony or entryway. They also carry a selection of lightweight molded plastic pots that mimic the real thing while maintaining a light and easy to carry weight. Our listed garden retailers are leaders in the horticultural and agriculture industry for both wholesale customers as well as home gardeners. They are constantly evaluating new products to determine their suitability for your needs and aspirations. Whether you’re new to gardening and need a lot of advice, or you’re a seasoned expert looking for this year’s seeds, our top garden centres in the Barrie area have the product and recommendations for your unique garden. 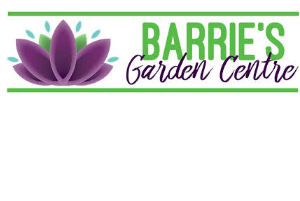 For all Top Quality Garden Centers and Nurseries in The Barrie Area, look no further than the Garden Centres section of ImRenovating.com, The Barrie Area's Ultimate Trade Guide!